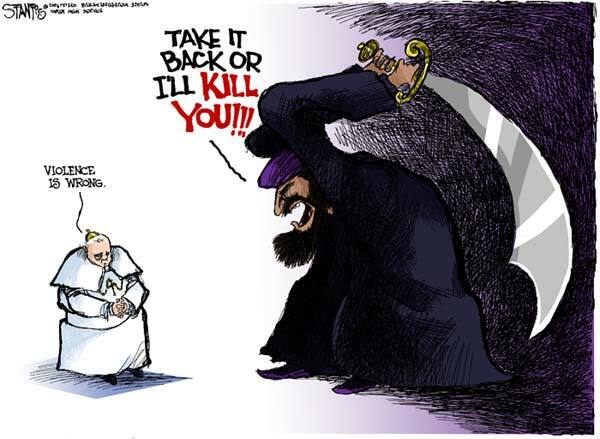 BREAKING: FIVE NON-BRITISH NATIONALS ARRESTED IN POSSIBLE ATACK ON POPE……. – The Tundra Tabloids……. UPDATE. Henrik saying that they’re Algerian. 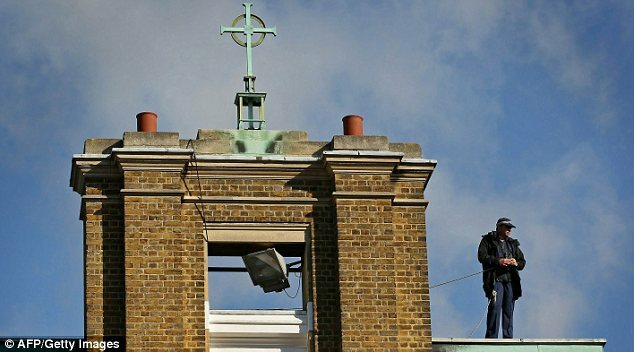 London police have arrested five men as a result of a potential threat to the pope’s visit, BBC reported Sept. 17. The men, who are not British nationals, were arrested at 5:45 a.m. local time after intelligence was received of a possible threat, BBC reported. A search of the raid locations continues, according to BBC. London, England (CNN) — Investigators in Britain arrested five men on suspicion of terrorism Friday and promptly reviewed security arrangements for Pope Benedict XVI’s trip to the island, authorities said. Some news reports said the arrests involved a potential threat to the pope, who began a visit to Great Britain Thursday, but the Metropolitan Police declined to say whether the case was linked to the pontiff’s visit. Authorities reviewed policing arrangements for the pope’s trip to London on Friday after they arrested the men and said they are satisfied the current plan remains “appropriate,” and the pope’s itinerary did not change. The men were arrested at around 5:45 a.m. (12:45 a.m. ET) at a business on suspicion of the commission, preparation, or instigation of acts of terrorism, police said. The men are aged 26, 27, 36, 40, and 50, and were taken to a central London police station to be interviewed by detectives. Searches were being carried out at a business in central London and at residential locations in north and east London, police said. Initial searches have not uncovered any hazardous items, they said. Police arrested five men in a dawn raid today after receiving information they were plotting to harm the Pope. The suspects were arrested by Scotland Yard at 5.45am at business premises in the centre of London and are now being questioned by counter-terror detectives. 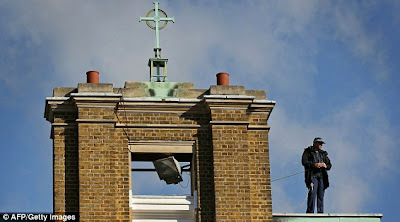 Searches are underway at properties across the capital but Benedict XVI’s schedule in the city is currently continuing as planned. His security was reviewed following the arrests but so far it has not been altered and he went ahead with a service and appearance in Twickenham, west London, this morning. Previous Post Previous Post VIDEO ABOUT WOMEN IN ALGRIA MURDERED FOR NOT WEARING THE VEIL……. Next Post Next Post ISRAELI GOVERNMENT REJECTS EXTENSION ON FREEZE ON SETTLEMENT BUILDING…….